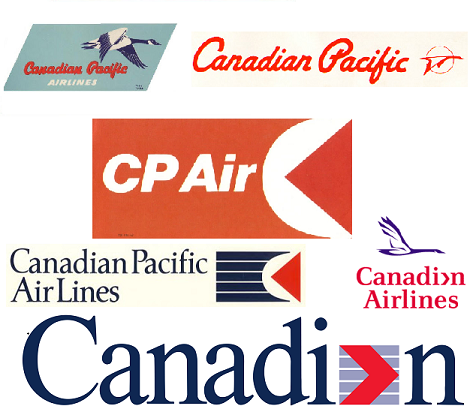 The last incarnation was in truth a takeover by Pacific Western but the surviving airline owed more to the original Canadian Pacific than the smaller PWA. 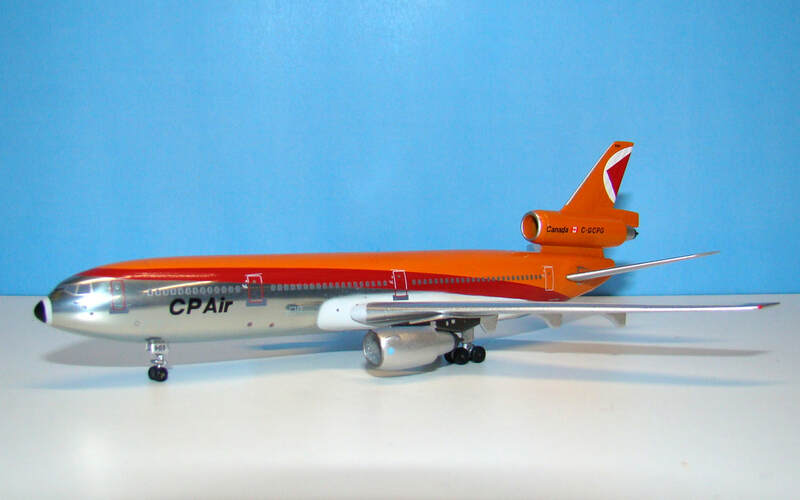 Finally in 2001 after a bitter takeover struggle Canadian was acquired by Air Canada and its aircraft began to transition into the Air Canada hybrid colours. 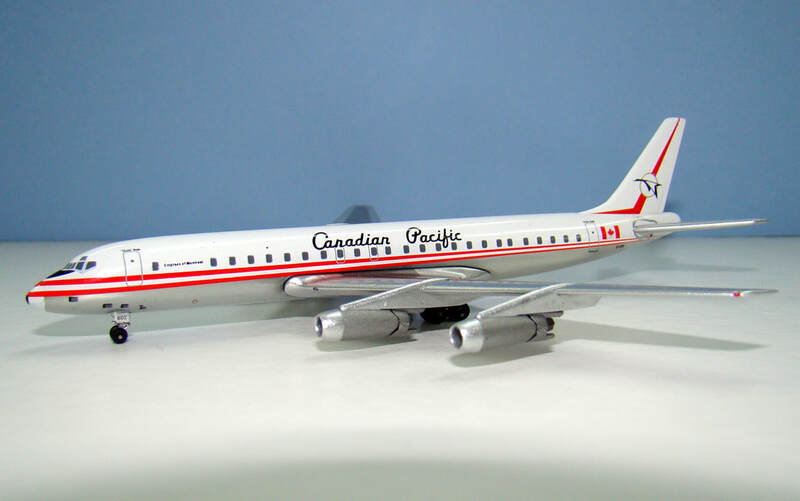 ​For the genealogy of Canadian please see here. 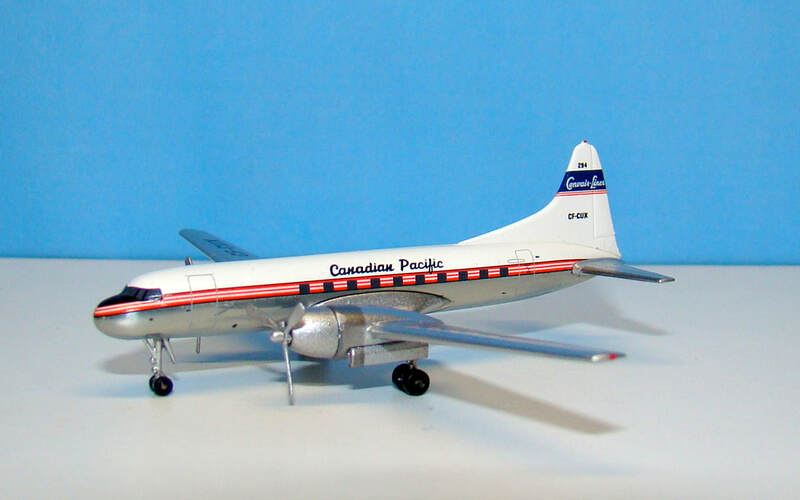 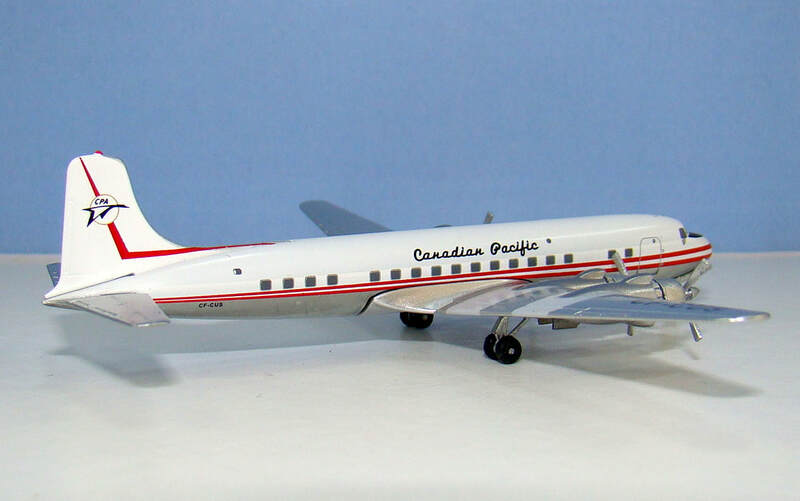 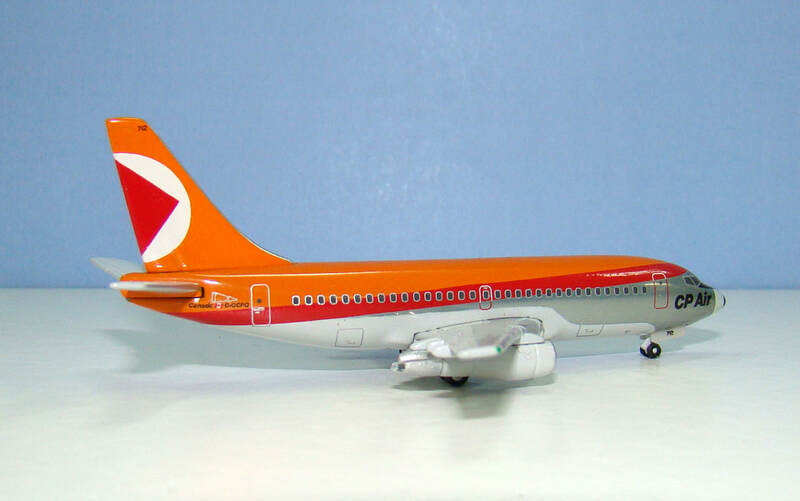 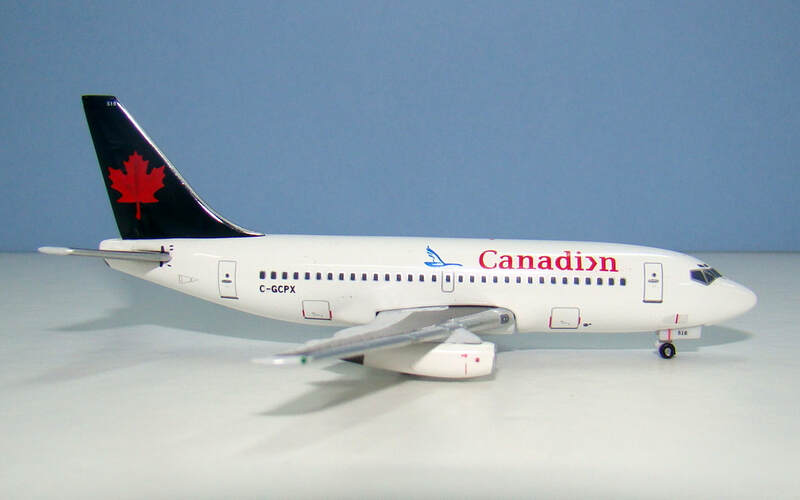 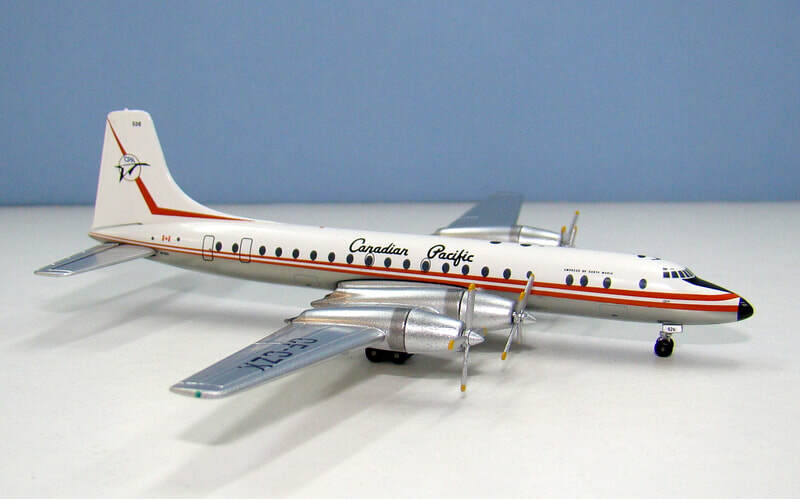 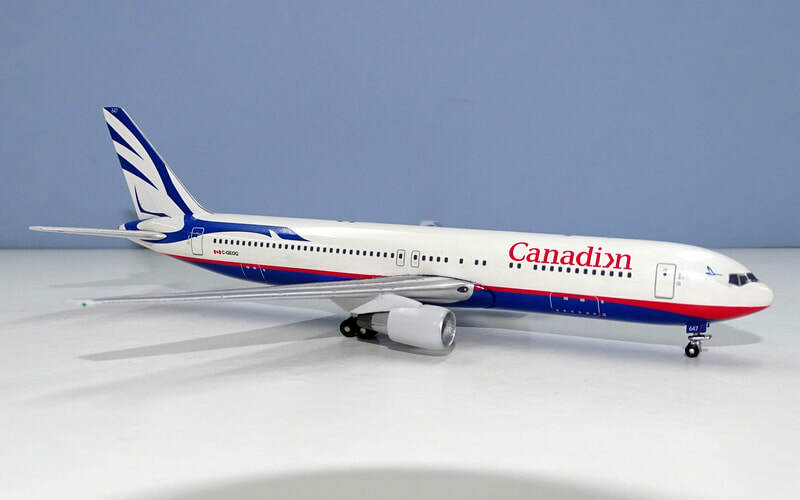 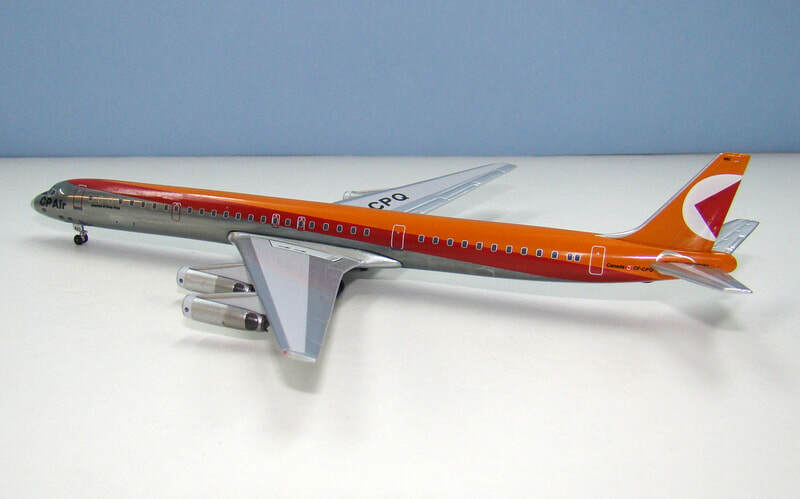 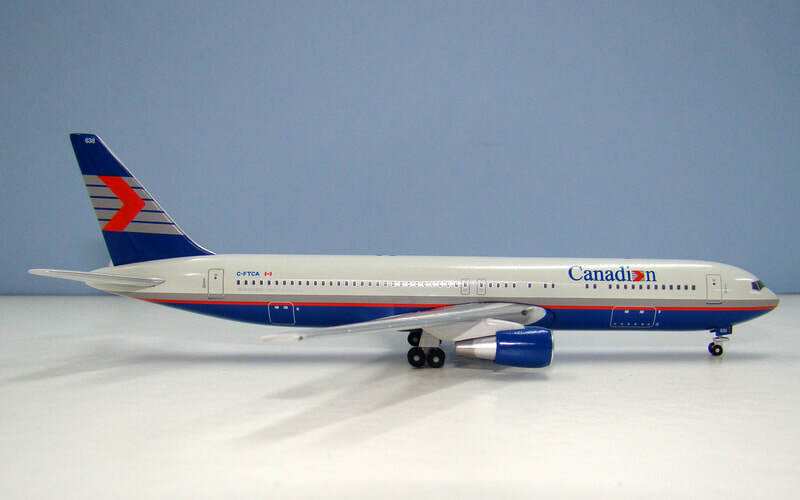 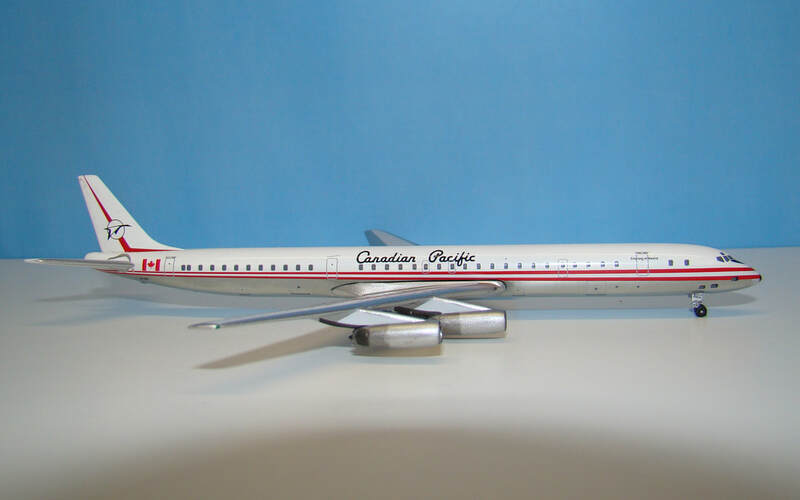 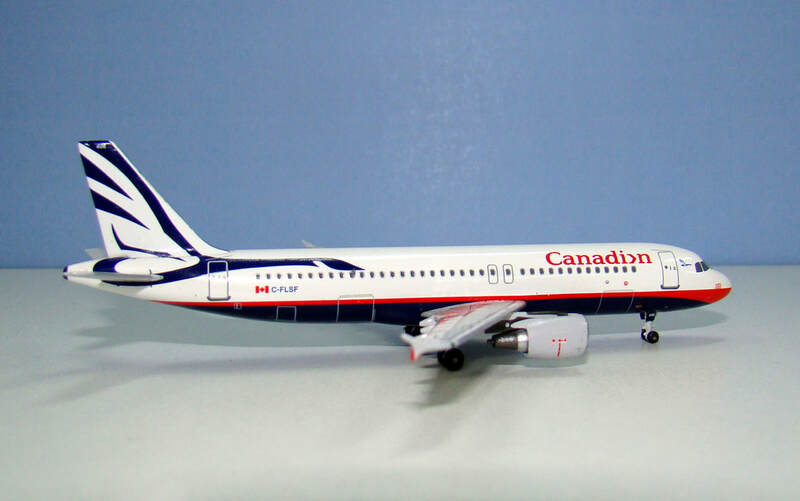 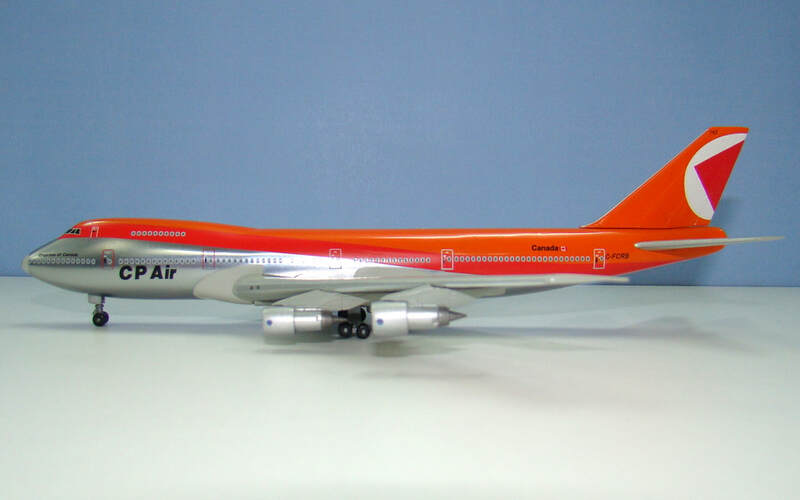 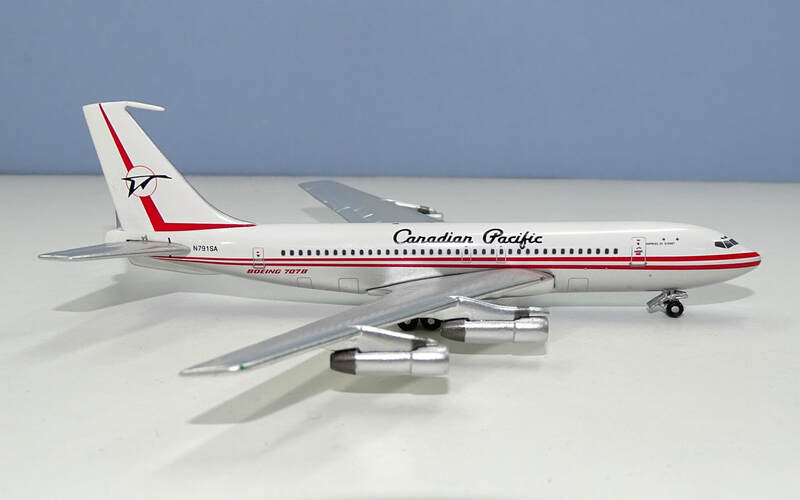 The airlines that make up the Canadian Pacific family have an excellent representation in 1:400 scale. 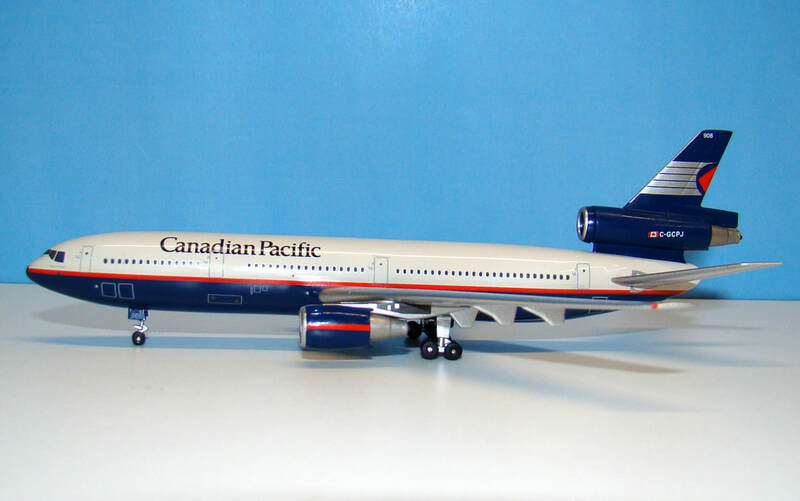 This includes 31 Canadian Pacific, 31 CP Air, 36 Canadian Airlines Int and 2 Attache releases. 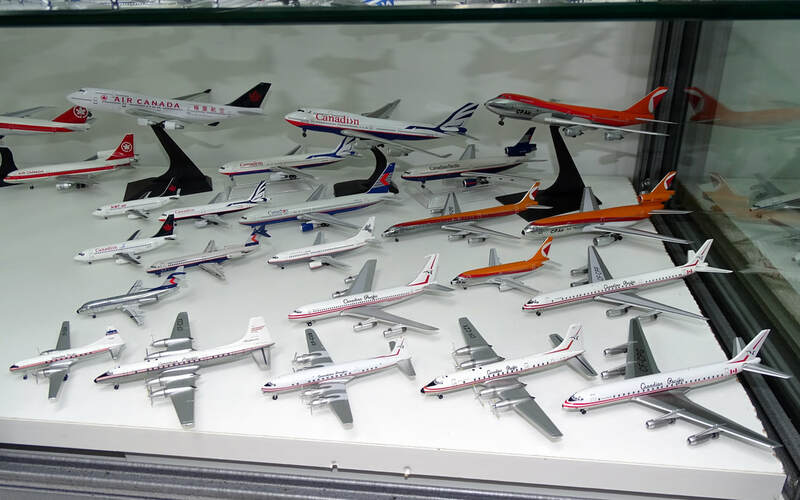 It is also one of the airlines that holds its value well on the second-hand market making it quite difficult to build up a large fleet for the airline.